Uber is the official rideshare partner of Little Caesars Arena, the Detroit Red Wings, and the Detroit Pistons. Whether it’s hockey, basketball, concerts or anything in between, you can hop out of an Uber and be in your seat in minutes. Getting a reliable ride to Little Caesars Arena is important to any Detroit fan. We’ve scored the easiest way to get to and from the game. Heading to the game? 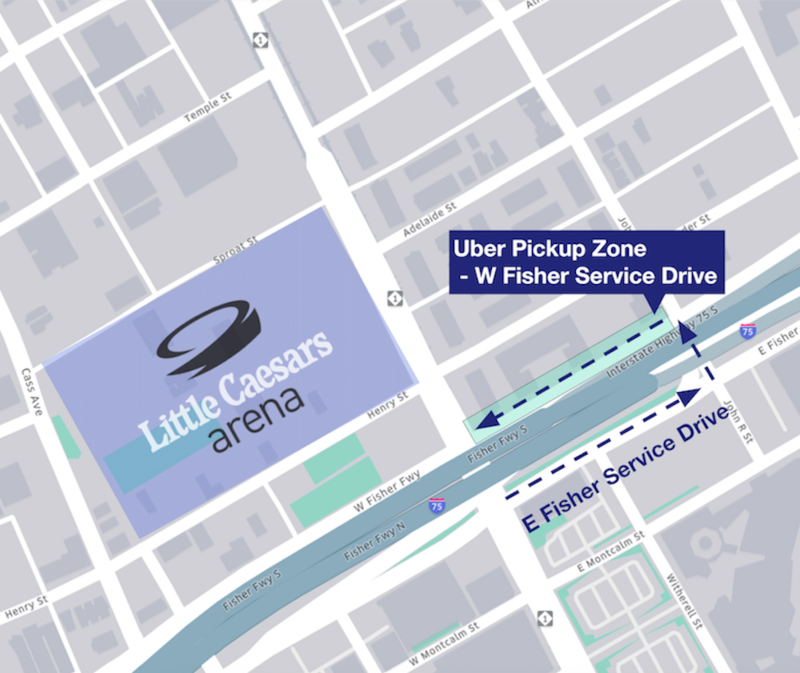 Enter Little Caesars Arena into your Uber app for easy access to the stadium. Your driver will be able to drop you off at the Uber Pickup and Drop-off Zone located at W. Fisher Service Drive (map below). After the final play or the last song, exit Little Caesars Arena to request your ride. Open your app, enter your destination, and follow the prompts to request a ride. For smoothest pickup experience, leave the arena through the Southeast exit, head south, and cross Woodward to arrive at the pickup zone between Woodward and John R St. There will be signage along the way to guide you. If you are new to Uber enter the promotion code LCARENA for $15 off your first ride. Want to know when your favorite teams play? We can assist in all the information you need for the Detroit Red Wings. You can also check out how a favorite Detroit Red Wings player gets to the game. 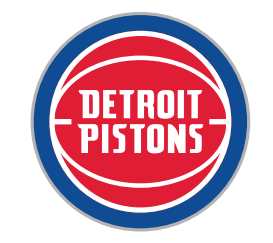 Be a 6th man in the know, check out the schedule for the Detroit Pistons. In the mood for some music or other entertainment. 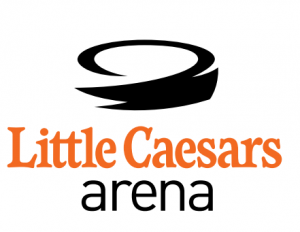 Little Caesars Arena has a variety of other events happening all year long.